A small but important update has come to the Chrome OS Stable Channel that users will want to get downloaded to their Chromebook, Chromebox or other Chrome devices. The update you are looking for is build 49.0.2623.112 (Platform version: 7834.70.0/7834.71.0) and Google indicates that this build is for all devices running on the platform. Not much is shared on what exactly was addressed from a security fixes perspective, with the release announcement only stating This build contains a number of bug fixes, an update to Adobe Flash Player (21.0.0.216-r1) and security fixes. The updated build of Adobe Flash Player in the release likely the biggest reason for this update and for that reason alone I recommend readers updating to this new build as soon as possible. 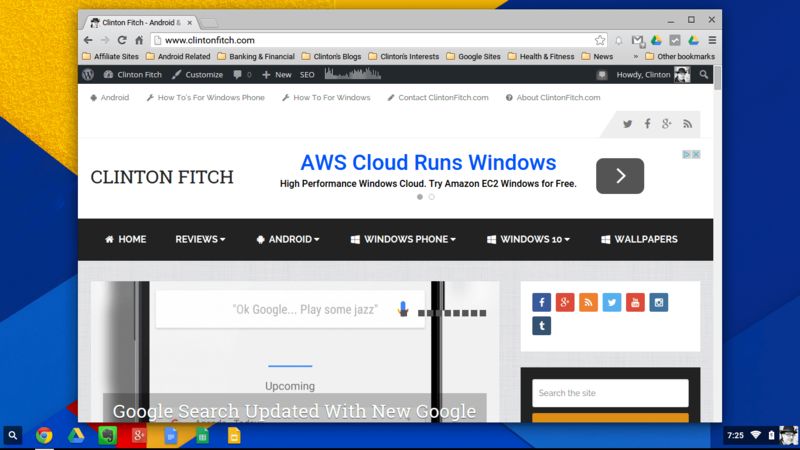 The new build of Chrome OS will come to your devices automatically via an OTA update. However, if you want to force the issue on your device, you can do so by going to Settings>About Chrome OS and click the Check for Update button and it will begin the download. Like most updates, you will have to reboot your device after the update is installed for the changes to take effect.